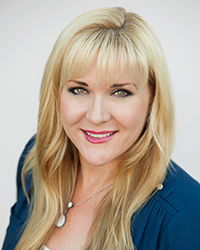 Kelly Marsh is a vice president of Cornerstone Home Lending. She works out of California and has over twenty years of experience in the industry. In 2017, Marsh was one of the Top 100 Loan Officers and Brokers in the United States, according to National Mortgage News. She has closed more than $400 million in just the last four years.